Keeping parking environments convenient, safe, and secure is important. 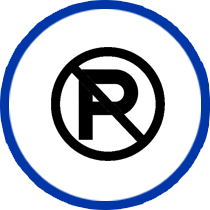 Star Parking Solutions works to achieve and maintain that environment. 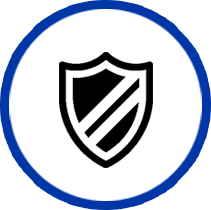 Whether you own private or commercial property your safety and security is a top priority. Everybody deserves to live and work in a clean and safe community. 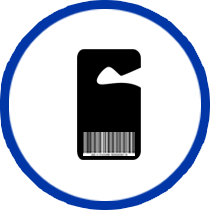 Parking facilities are often a reflection of residential or commercial properties. 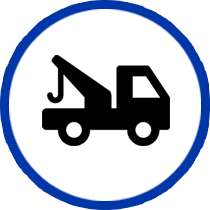 Having a lot filled with unwanted, abandoned or illegally parked vehicles sends the wrong message to prospective residents and clients and reflects poorly on your company’s image. Additionally, these vehicles create a public nuisance that can escalate into a safety hazard. STAR offers sophisticated car tracking technology to eliminate unwanted vehicles or visitors from your property. 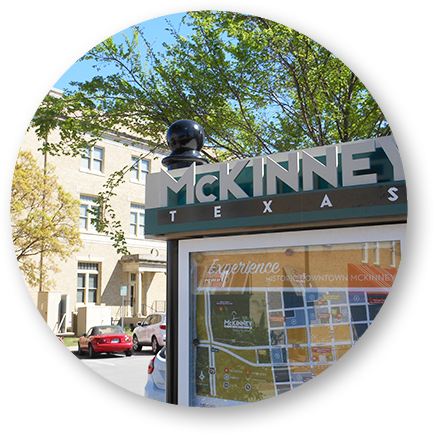 Serving North Texas, our team of parking management professionals is committed to ensuring that your customers, residents and registered visitors have exclusive access to the most convenient parking. STAR has the tools, equipment and experience to resolve parking issues and to meet your unique parking needs. We utilize state-of-the-art equipment and technology to eliminate parking problems without creating conflict resulting in happier customers and residents. STAR is a smart choice for apartment and condominium communities, shopping centers, event venues, private businesses and even residential neighborhoods. You can count on the professionals at STAR Parking Solutions keep your parking facilities safe and looking their best all year long. Whether you own or operate an apartment complex, shopping center, or private residential community, STAR has the solution for all your parking related issues. Our service professionals are highly trained and come alongside your staff to help implement your unique program for maximum compliance. 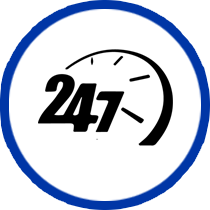 Our friendly staff provides the best, most efficient service in North Texas. Turn to the team at Star Parking Solutions today where keeping your parking facilities clean and free of unwanted vehicles is our top priority. Our service professionals are highly trained to keep properties and their occupants in compliance. The best part is we are better, kinder, and more efficient. Keeping your parking facilities clean and free of unwanted vehicles is a wise investment. Turn to the team at Star Parking Solutions today. 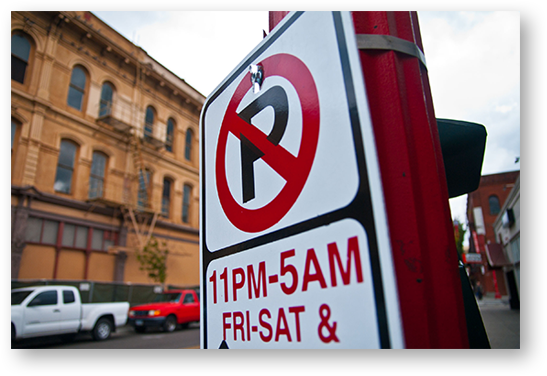 Our parking enforcement services are designed to effectively eliminate unwanted vehicles from your property. 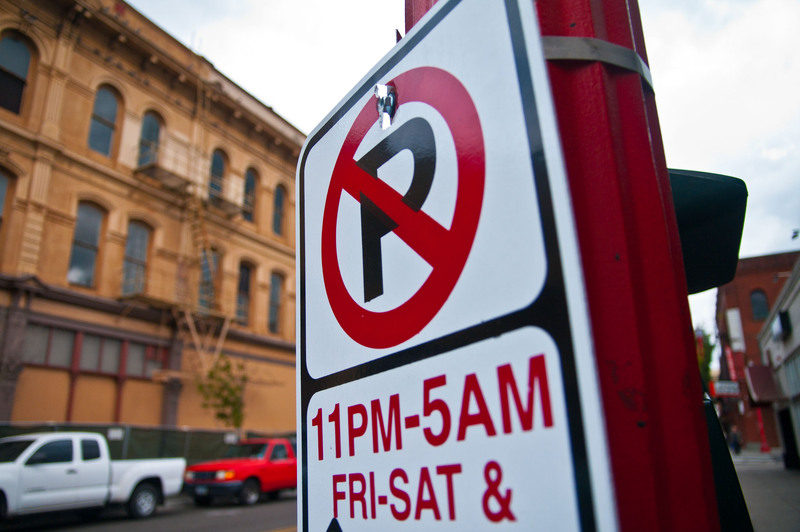 Our sophisticated system monitors common parking issues such as time and length of stay violations. The result: safe and clean parking facilities that make life easier for your residents and keep your neighborhood free of unwanted crime. For the best commercial and residential parking solutions, contact the team at Star Parking Solutions today.